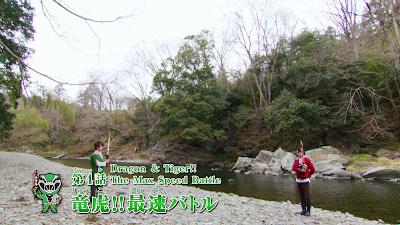 It's no secret that I can't wait to see Lupinranger vs. Patranger -- how can we have a Super Sentai series that's two-in-one while both sides can't work? 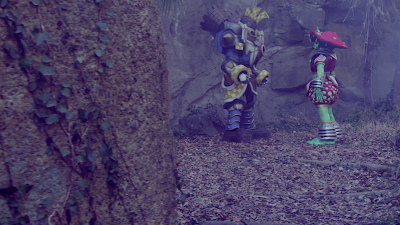 I gave consideration that right now -- I'm not that huge into Toku in general as much as I used to. 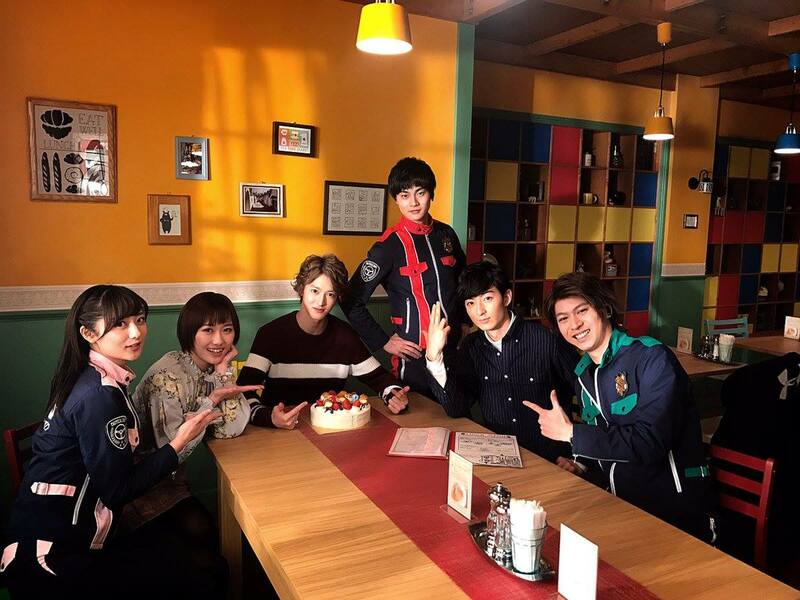 Sure, I finished Kyuranger this year AND I'm watching Kamen Rider Build -- but I may end up taking Toku breaks out of taste fatigue. Not to mention that I'm also getting more into Korean Drama and maybe more Taiwanese drama (I haven't watched for a long time) while I'm still watching the latest installments. I ask myself after realizing (again) that making episode reviews isn't easy. Am I going to write weekly episode reviews (and still, I won't talk about toys or merchandise since I want to introduce more "original content") or am I going to do what I'm currently doing with my Kamen Rider Build updates -- that is I'm going to only give reactionary updates when I feel like it? 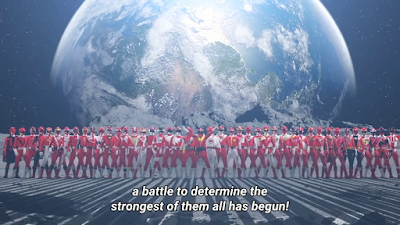 I also thought how I'm going to make some anniversary tributes to 2018's major Toei's brand of Tokusatsu's anniversaries? It's going to be difficult especially that choosing top ten episodes for those shows is easier said than done. I tried to pull it off with Maskman and Zyuranger. It made me realize that it's pretty much a "side item" so don't expect me to do it for Liveman either. So I guess the "safest" thing to do right now is to "slow down". Maybe, I can focus on weekly episode reviews of Lupiranger vs. Patranger more than the anniversary seasons. Yup, I may post them later or none at all. After all, real life matters are more important. But once again -- see you next week and hopefully I'll get the juices running for weekly episode reviews.